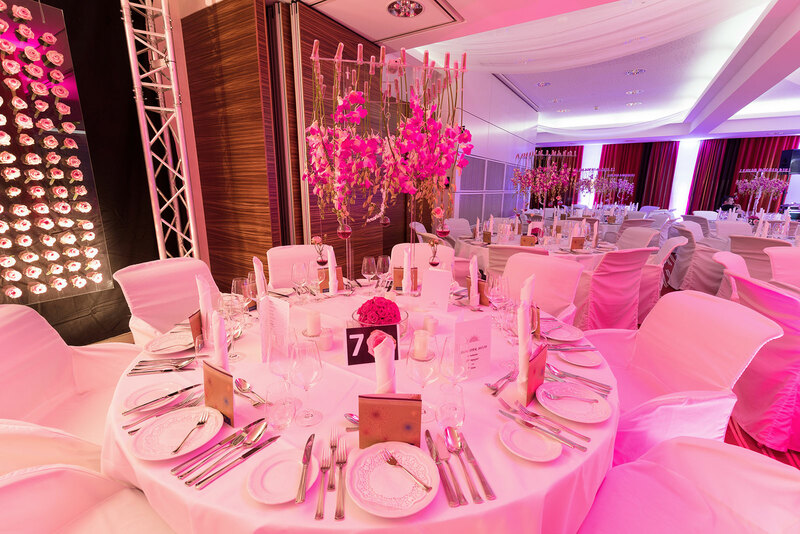 The successful combination of stylish event rooms in an exclusive ambience, an excellent cuisine and attentive service offer the perfect background for your celebration. Independent of whether you are planning a large family celebration or a small intimate silver wedding celebration. Stylish chair covers, festive table decoration, glittering candlelight? Or a boisterous party in an exceptional, somewhat more modern location? 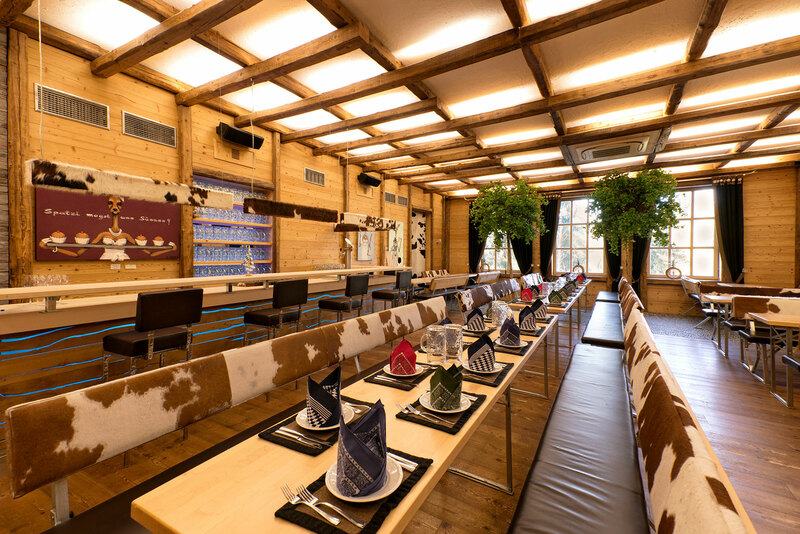 At the Sonnenhof and INSPIRA you have the choice: from the festive ambience of our event rooms in the hotel to the rooms of the INSPIRA event centre with their maximum flexibility or the rustic-modern ambience of the trendy indoor beer garden. Enthuse your guests with the creative ideas of our executive chef, Jörg Richter, and the masterly implementation of the menu of your choice. In our first-class kitchen we use only selected, constantly fresh ingredients which, whenever possible we purchase from regional producers. As host you dream of having to care about nothing on this particular day. To be surrounded by reliable friends and helpers who will undertake all responsibilities and who will have thought of everything in advance. Trust our many years of experience, creativity and our great commitment. Our service which is both professional and personal will accompany you from the beginning of the preparations through to the conclusion of your celebration. We will be happy to advise you personally. Simply get in touch with us.